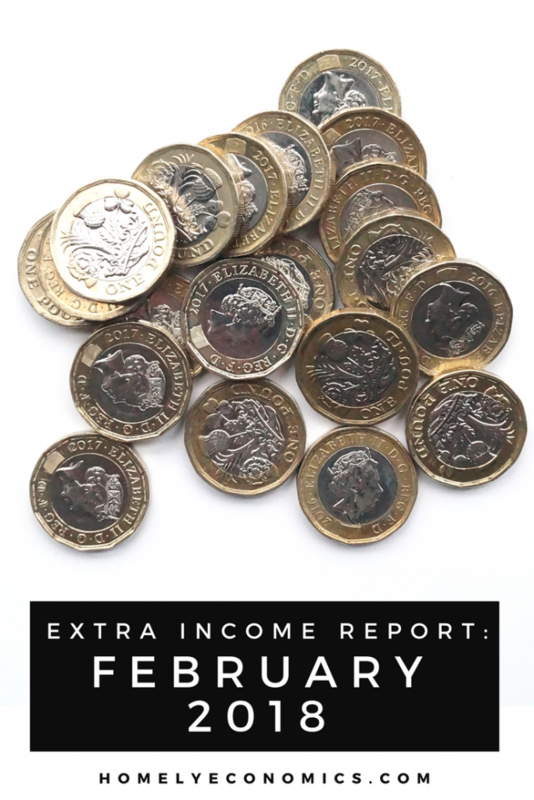 Extra income report – February 2018. It’s my last extra income post written in our old house! 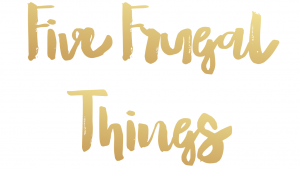 Lately I’m defining everything in terms of pre-move and post-move; it’s a bit strange to think of everything as the last time ever that we’ll be doing it in a certain place. Because of the house sale completing and the move, earning extra money hasn’t been a priority, so that’s reflected in the numbers. 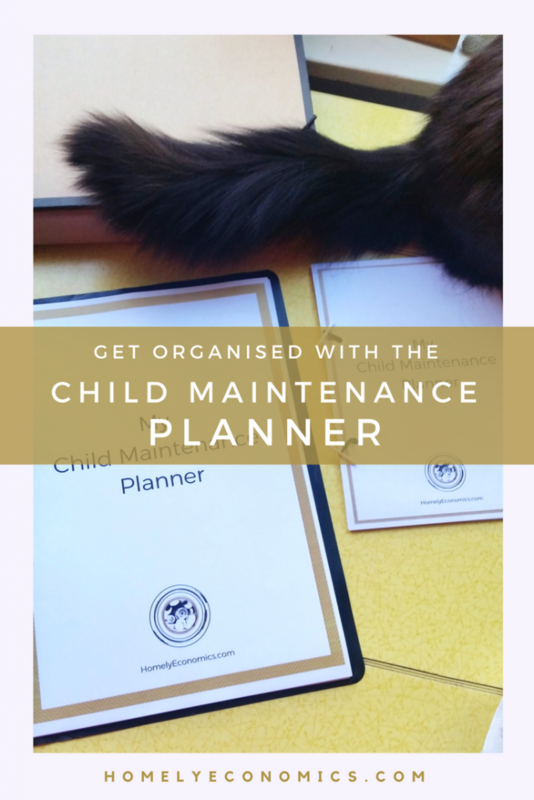 Read on to find out a bit more! Here’s a breakdown of our passive and side hustle income for February. 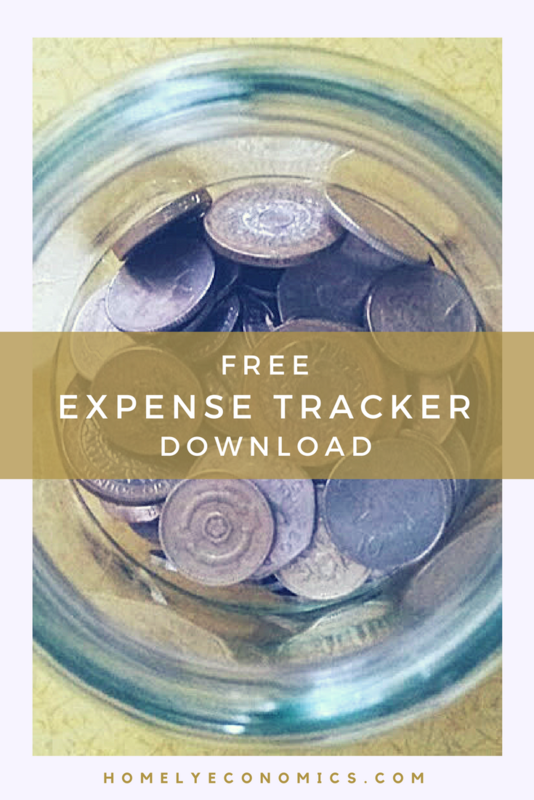 My rules for calculating our extra income. Cashback, bank interest and incentives, dividends, bonuses, competition wins, discounts earned through loyalty points, voucher codes or special activity, found money (substantial amounts), gifts, tax refunds that would otherwise be unclaimed, earnings from online or offline sales, as well as earnings from surveys, apps and freelance writing work. 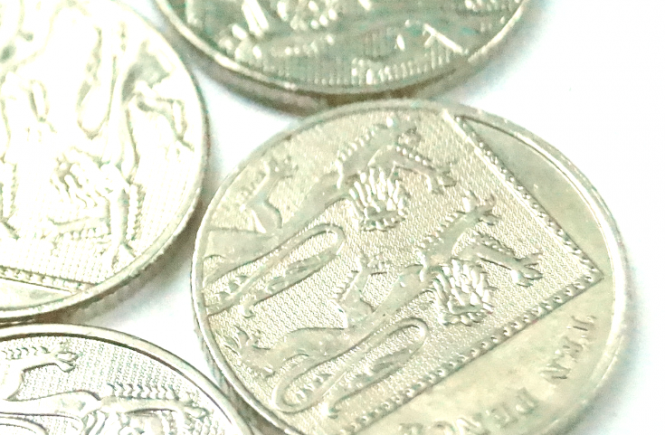 Our salaries, regular sale refunds (such as buying something and then returning it), discounts on items in store or online that are available to all, general estimates of what we could have spent but didn’t – such as reducing a bill and calculating what the difference would have been. This last month’s sales income is made up of payments from my art sales in January, minus Etsy fees and postage. Fees that drag on from one month to the next are a bummer, but I’m trying to be fair in the way I report income. No point in making it appear inflated by not including costs, right? 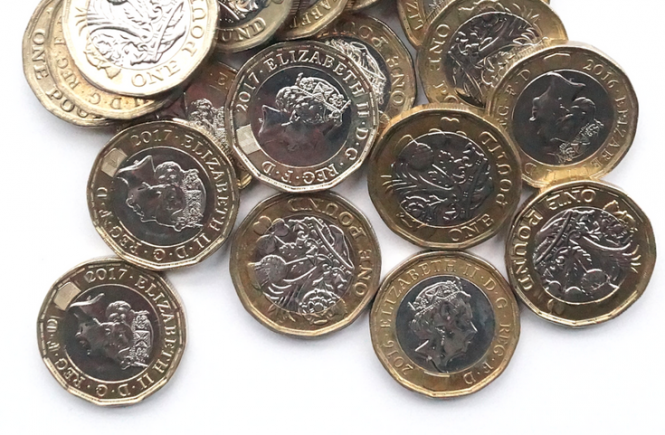 There’s nothing special in the amount of interest earned this month, but hopefully that will change in a few months’ time when another of our regular savers matures. My TSB credit card has delivered £2.24, but I think this will drop in the future as we may not be able to pay our new council tax bill by credit card. Oh well! On a high note, TopCashback gave me £11 when I got my cashback as a Zeek credit. Even more to the dishwasher fund! I did my usual solitary Pinecone survey, but I also took the leap and signed up to Prolific Academic. So far so good, and I’ve made enough to cash out, but I’ll do that in March. 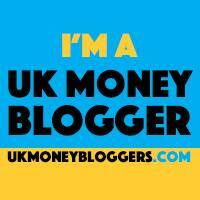 This month has been all about the house sale and move so the only income from the blogs has been a residual payment from previous work. Maybe that’ll change once normal service resumes in the new house! Not a lot compared to last month, but I’m happy to have made something to offset all the expenses that come with the move. It’s been tough trying to keep it all together and it’ll be tougher in the new house with all the chaos that comes with it – I hope I can make it work. What have you tried to make some extra income? Let me know in the comments below! 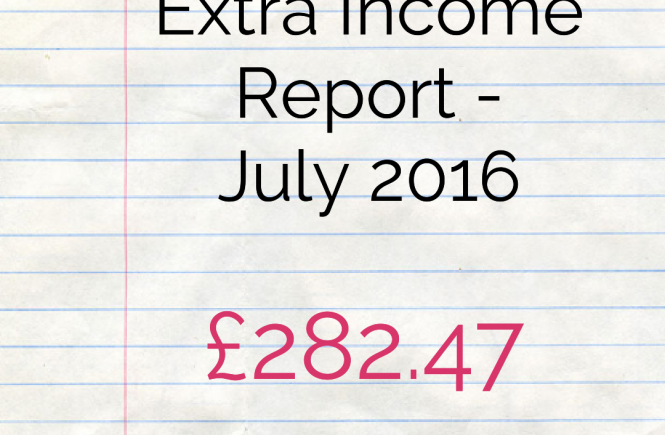 Read last month’s extra income. How did this year compare to last year? 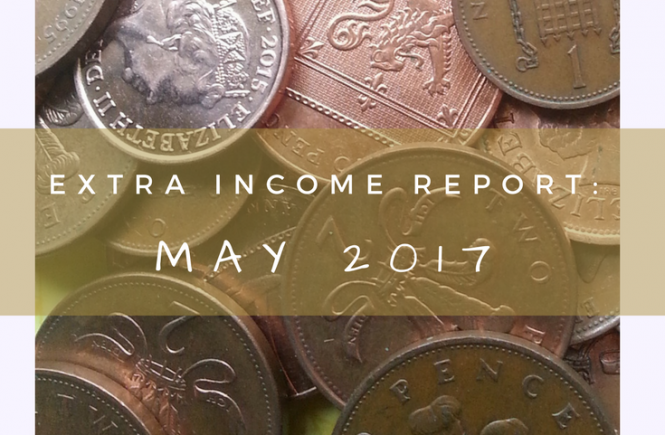 Read last February’s extra income report from 2017. Great post. Having five different income streams is always good.